Play your part in His Kingdom by impacting lives through love. 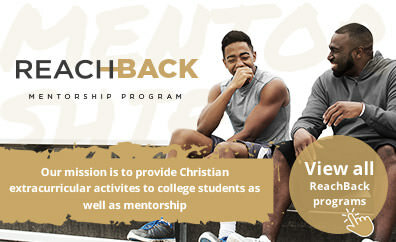 The mission of the “Reach Back” Program is to provide Christian extracurricular activities to college students, as well as mentorship to area youth. It is our belief that through the “Reach Back” Program, members who begin, as engaging in activities and receiving care packages will ultimately be able to mentor others on the grace message. Locations will partner with local colleges or other entities to have monthly events for college students and/or young adults. College students/young adults will be given the opportunity to become members of the “Reach Back” program in exchange for monthly care packages including WCCI CDs/DVDs, books and food items as well as potential text book stipends. 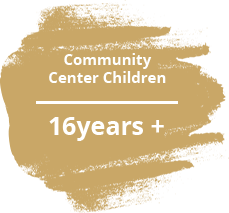 Locations will partner with an area community center to provide at risk youth for mentorship.